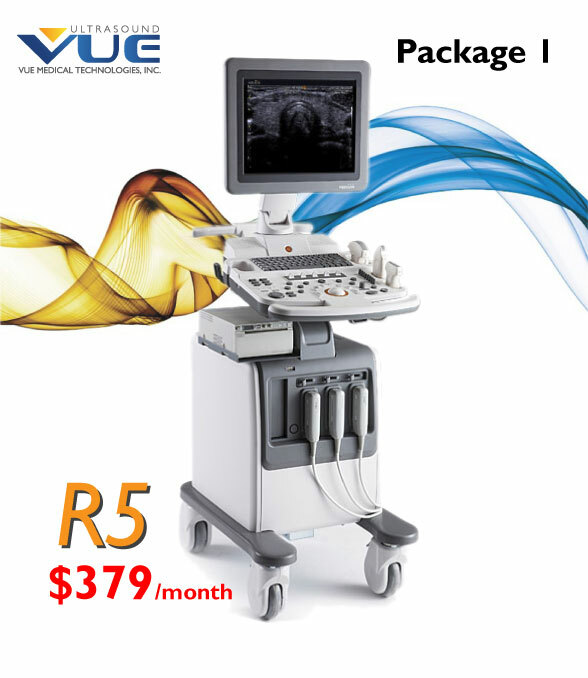 About the R5: 15" flat screen display, Adjustable Keyboard, Easy to operate, Small Footprint, Easy to Move, Tissue Harmonics Standard, and Sonoview Image Management System. 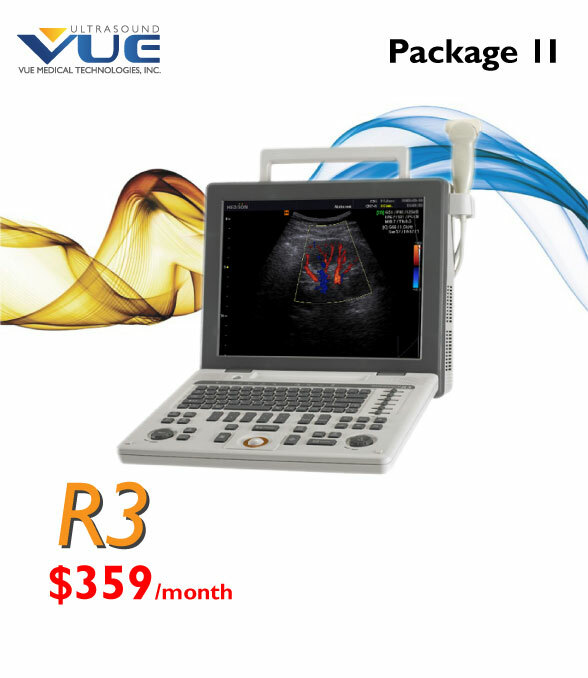 About the R3: Lightweight Portable, Color, Power, PW Doppler Standard, Easy to operate, 2 Probe Connectors, Sonoview Image Management System. Call us at 714-446-8621 or fill out the form below and we will contact you back by email or phone.